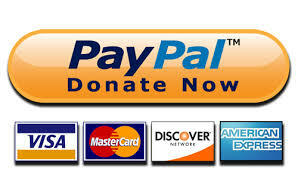 Thank you so much for your interest in the Thalian Association, North Carolina’s Official Community Theater. We are extremely grateful for the hard work and dedication that all of our artists put into every production, and are always looking to add new members to our Thalian family. 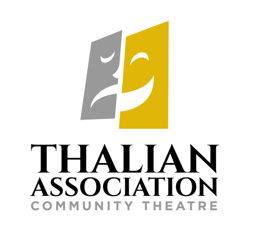 Anyone interested in a creative team position* for The Thalian Association’s next season is invited to submit a proposal for consideration by the artistic director. If you are interested in working on more than one production, please complete for each position/production (unless you choose to direct/choreograph). All Applications may be dropped off or mailed to Thalian Association Community Theatre at 120 S. 2nd Street, Wilmington NC, 28401. Applications may also be emailed to Chandler Davis. Position appointments will be made by June 3rd 2019. Have you ever worked or volunteered for TACT before? If so in what capacity? Have you ever worked in the Wilmington Theatre Community? If so, please list the production, company and in what capacity. Please feel free to attach a resume. Please describe your organizational and leadership skills along with any pertinent background information. Please explain why you are drawn to this show. Please explain how you work in a team environment, especially one where other team members have their own designs to add to the production. For directors: 1. Please describe your rehearsal process. 2. Describe your top three priorities in rehearsal and your top three priorities during tech week. For directors, choreographers, and music directors: Please describe your path creating to a high-quality production while also working with people who volunteer their time for the organization.